DAVID L. DELLER, 75 years, left us on December 1, 2018 at his home. Dave is survived by his wife, Janet (Calder), who he spent 52 loving years of marriage. Father of John Deller, Michael (Jennifer) Deller, and Matthew (Renee) Deller. Grandfather of MacKenzie, Reilly and Carter Deller. Brother, Richard (Karen) Deller. He was the son of the late William and Dorothy (Roettele) Deller. Brother of the late Diane Deller and cousin, Gerry Smith. Loving uncle to many nieces and nephews. Dave was born in Cincinnati, Ohio on November 22, 1943. He was a 1961 graduate of Roger Bacon High School. He graduated from the University of Cincinnati in 1966 with a degree in Industrial Engineering and received his MBA 1969. Dave was an Eagle Scout and was very active in scouting for many years with his sons, especially Troop 10 in Augusta, GA. He was active in Little League as a coach in Rochester, NY. 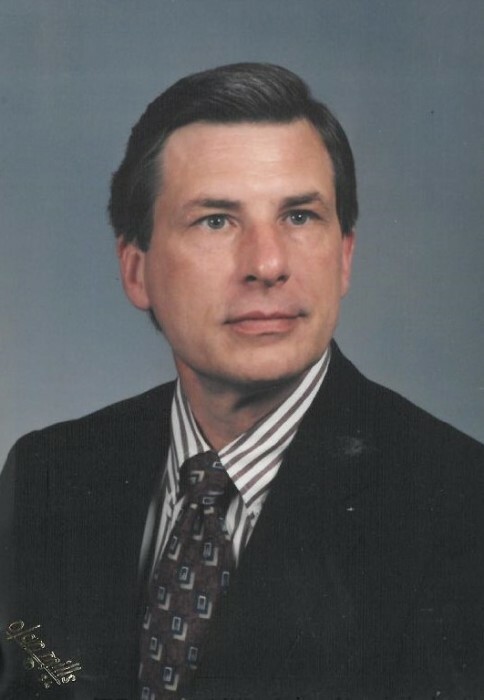 He was an active member and past board member of THE Ohio State Master Gardeners Association. He was a talented carpenter, loved the outdoors, especially camping and hunting and travel. He loved his family deeply and enjoyed spending many family vacations at their special destination Edisto Island, SC. Dave worked for Allis-Chalmers, TRW and 26 years with Emerson Electric in Sidney, OH. While at Emerson, Dave worked in the European Division. He and Janet lived in Liège, Belgium for several years. He will be greatly missed by many friends and family. The “Nice Lion” is gone from our sight but not from our hearts. Dave was a member of St. Patrick Church, Troy, OH. A Memorial Mass and Celebration of Life will be held 12:00 Noon at St. Patrick Catholic Church in Troy on Friday, December 14, 2018. Visitation will be from 11:00 AM – 12:00 Noon on Friday at the church. In lieu of flowers, memorials can be sent to St. Jude Research Hospital in Memphis, TN or Hospice of Miami County. Condolences may be expressed to the family at www.bairdfuneralhome.com.